Twitter – Follow Sam on Twitter! Click Here to Subscribe via Stitcher Thank you for Listening to the Podcast! 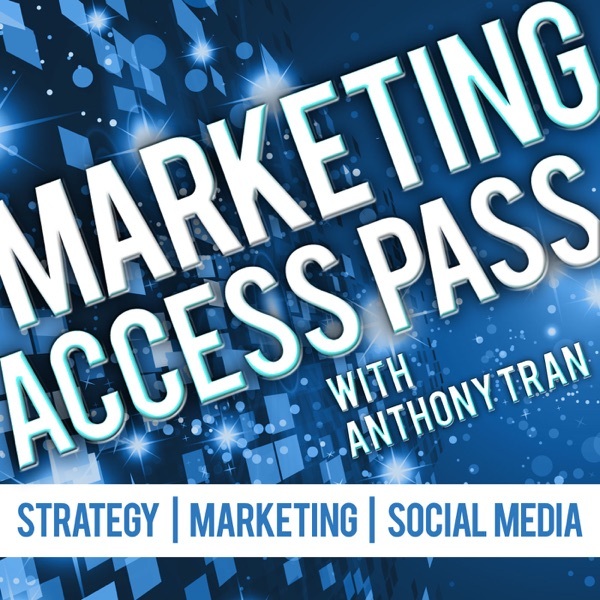 If you’ve found value in this episode of the Marketing Access Pass Podcast, I would love to hear about it! Please head on over to iTunes and leave me a Rating and Review (5 stars would be awesome!) so others who are interested in starting an online business can find the show and learn how to escape the “rat-race”. Click here to learn how to leave a rating and review. If you have any questions or comments about this show, please post them in the comments area below and my guest and I would more than happy to answer them.